Estheticians & Cosmetologists….Looking for 8 HOURS OF CE? ….Check out this exciting live course and many others! 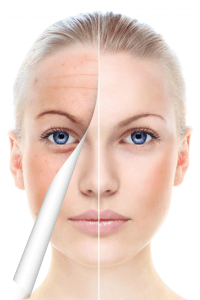 This chemical peel course will demonstrate the safe and effective use of a mid-depth peel. Students will then have the opportunity to perform a mid-depth peel application. Because we are using a mid-depth peel, if participants are wishing to use this depth of peel in their practice, they must be under the direction of a medical director with a DEA license, or a health professional possessing a DEA license. You will receive the appropriate certificate of completion at the end of this chemical peel course.